We all dream of being able to roll out of bed, and with no effort at all, look as good as we did the night before, right? 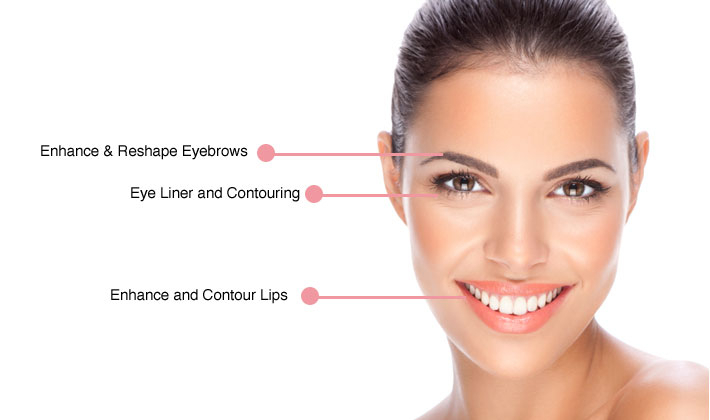 With Beauty Works’ semi-permanent makeup, that dream can become a reality. Whether you’re looking for a heaven sent time saver to make your hectic life that much easier, or you want to accentuate your natural features, semi-permanent makeup is an easy way to achieve that glamorous look without the time or effort. And here at Beauty Works in London, we are blessed to have the talents of our founder Tracy Smythe, who specialised in the art for over 20 years and knows how to tailor a look that will suit your style perfectly! To book you semi-permanent make-up in London or to find out more, please don’t hesitate to contact us.